Here is a smart refrigerator that lets you access recipes, view calendar info, and manage your grocery lists easier in your kitchen. 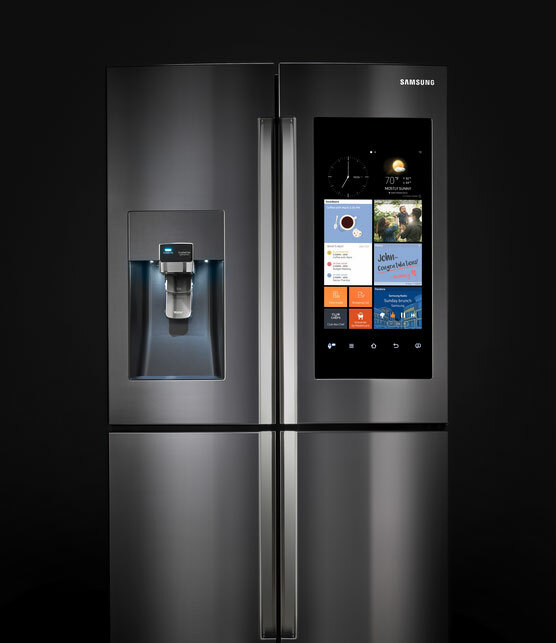 The Samsung Family Hub is a smart refrigerator comes with a 21.5″ display to give you access to important information. It comes with a whiteboard, photo album, browser, and weather updates. The Family Hub connects to your smartphone and gives you access to recipes and food management features. It also reminds you when your food items are about to expire. 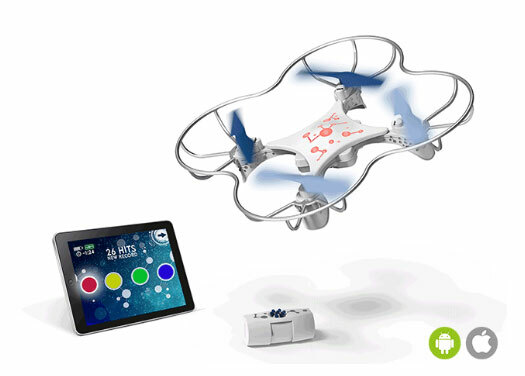 You can get one of these for as low as $5799.